And so, last night, we circled back around. We talked about Ephesians 4, we discussed who Paul was, how he was so hateful that he was willing to murder for it—and then he met Jesus. We talked about the transformation that took place, the incredible love Paul had for all people after allowing the truth of who God was (and still is) transform his heart and mind, even towards those he’d once hated. 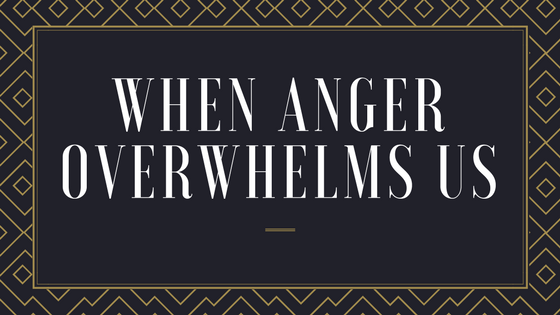 We pondered together how his anger must have been such a heavy weight to carry and the freedom it seems he found. And then we wondered how it could possibly be so. And then Kyle asked, “What do you think God is like?” A shrug of the shoulders. So I followed up, “What do you hope that God is like? In a perfect world, what would you like God to be like?" And again we sit. I don’t want to hurry too much past this moment. We end our conversation by talking about ways we may look for who God is in everyday life. I know this isn’t the whole of the conversation I want to have. There are so many more things to say and talk about and read through. But, for today, it is enough. We don’t have to have it all figured out today. Maybe just being open to the possibility of a new way of being or thinking is enough for now. 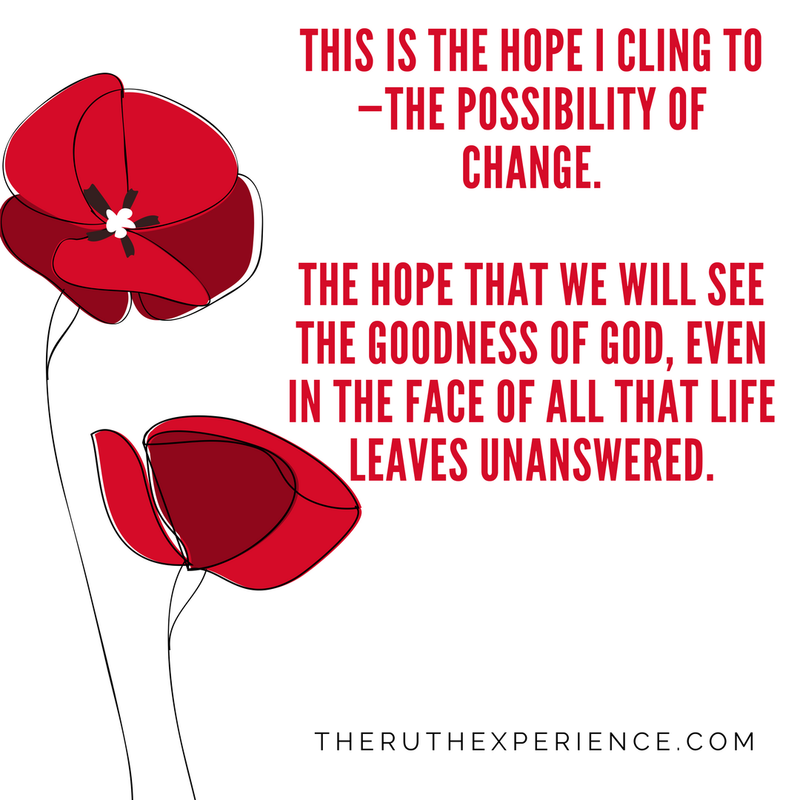 This is the hope I cling to—the possibility of change. 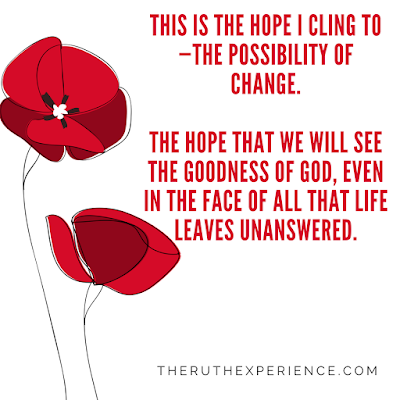 The hope that we will see the goodness of God, even in the face of all that life leaves unanswered. That maybe we'd begin to see the love, the care, the forgiveness of God all around us in our normal, everyday lives. That we'd begin to see that maybe new life wasn't just meant for guys like Paul, but for all of us. If you're struggling to know who God is, these are just a few books that have helped shape my thoughts and understanding about God: Sinners in the Hands of a Loving God by Brian Zahn, Adopted by Kelley Nikondeha, Falling Free by Shannan Martin, The Ragamuffin Gospel by Brennan Manning and Love Does by Bob Goff. I'd love to hear what books or resources have helped you along your faith journey. Send us a message or leave a comment below.